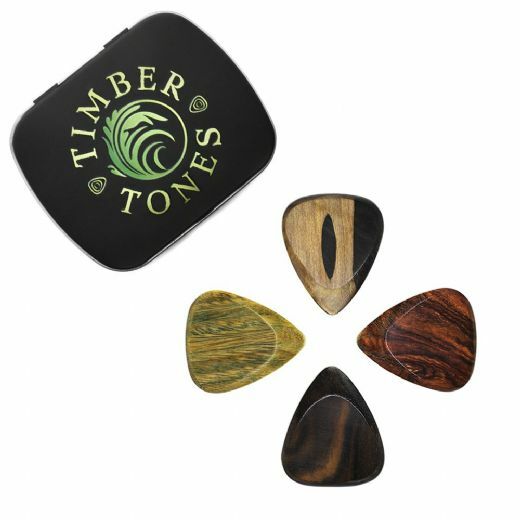 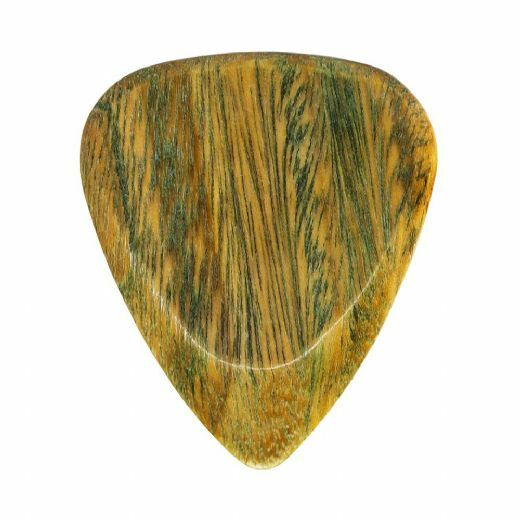 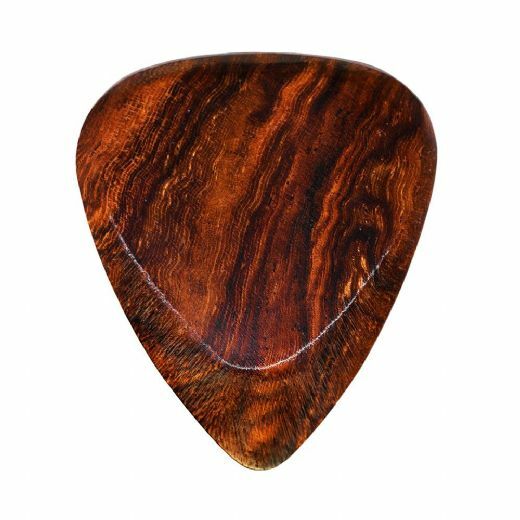 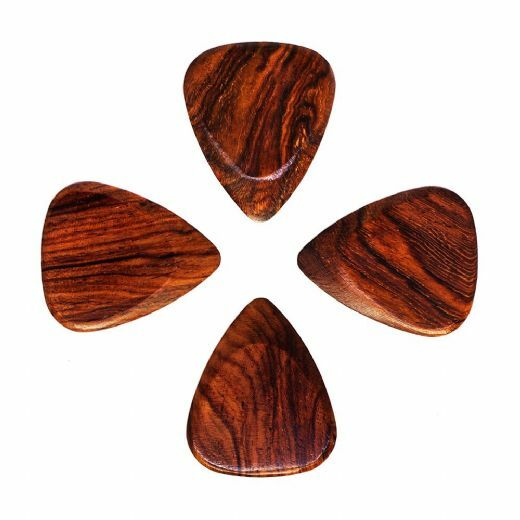 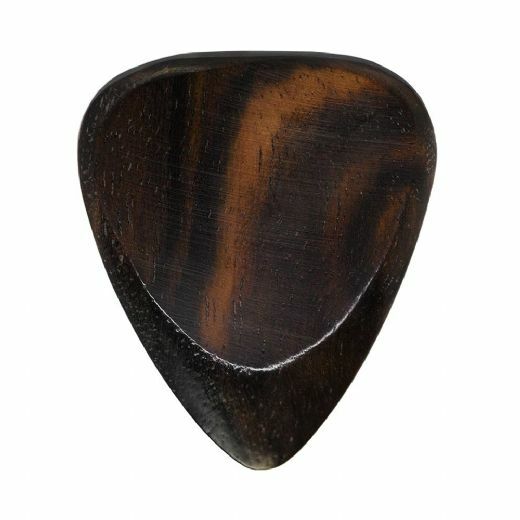 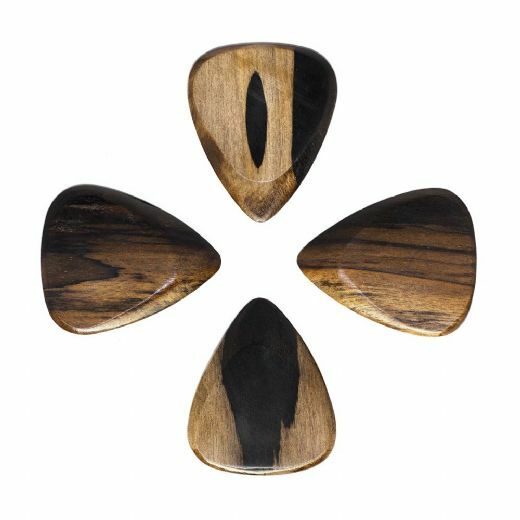 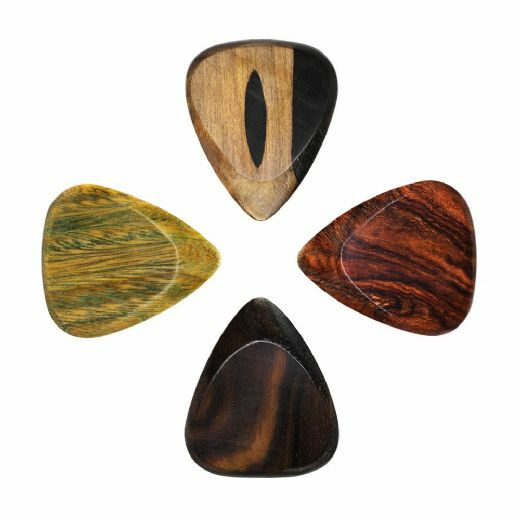 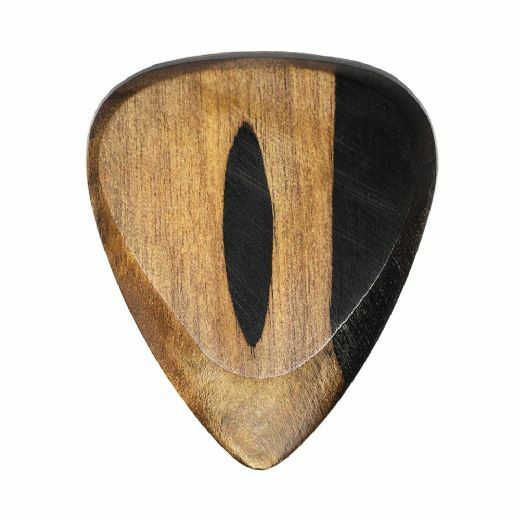 Timber Tones Fat are based upon the classic 351 Pick shape, however they are 4.75mm thick where you hold them, tapering down to a precise playing tip at 0.7mm thick. They are CNC Milled from exotic timbers and then hand polished to a smooth finish. 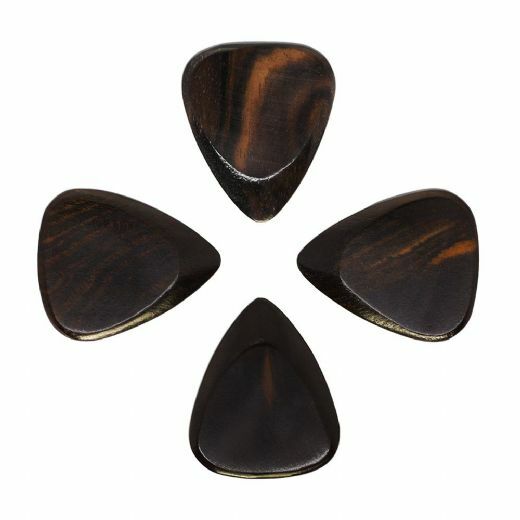 Their extra thickness makes them easier to grip and reduces fatigue in the hand.